UK: It Banned Fur Farming In 2000 – Now Will It Ban ALL Animal Fur Imports Into The UK ? 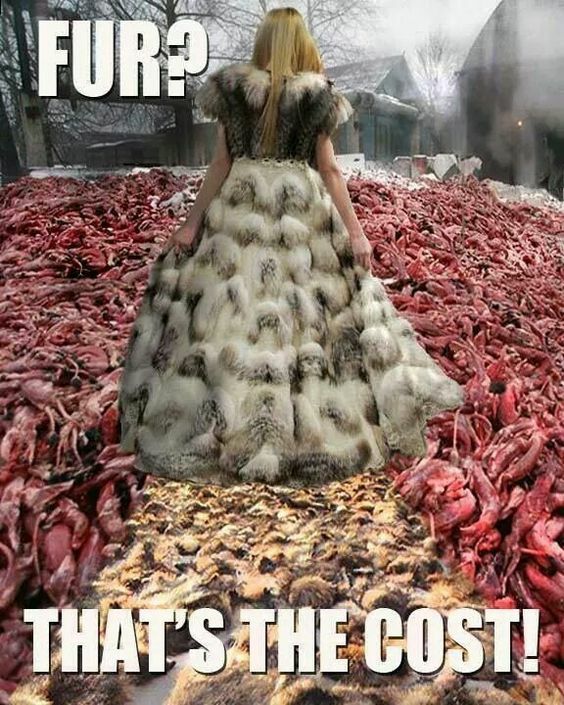 Is it ever ok for people to buy and wear fur? 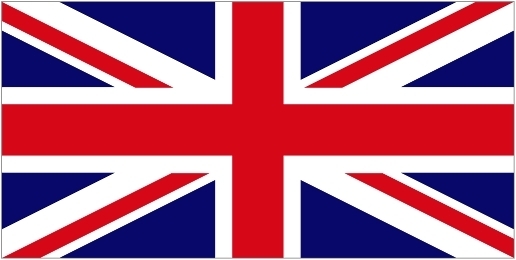 Britain’s parliament is adding its voice to the discussion. The UK’s top legislative body is debating a ban on the sale of animal fur, after a petition calling for an end to fur imports into the UK collected nearly 110,000 signatures, triggering today’s hearing. Parliamentary debates don’t lead directly to changes in law, but they can influence decision-making and raise the profile of a campaign. In this case, the campaign reflects a larger movement that seems to keep gaining momentum. In the past year, major fashion brands like Gucci, Michael Kors, and Versace have said that they’re no longer using fur in their collections. Meanwhile, the city of San Francisco banned all sales of fur, and both Norway and the Czech Republic announced plans to end fur farming in their countries. In the UK, London’s popular Camden market banned sales of fur as of March. Not all shoppers agree. 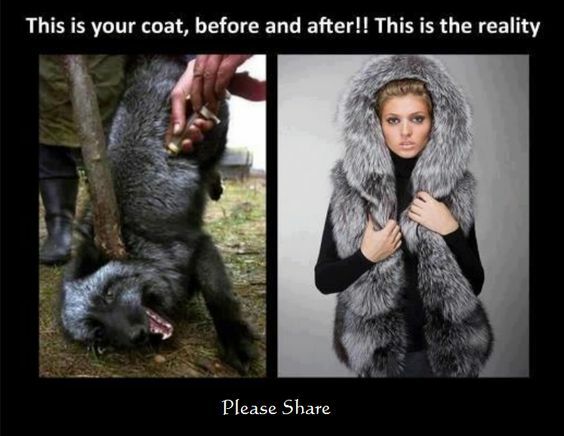 In China and other parts of Asia, sales of fur items, such as coats, remain strong. There are still plenty of buyers for fur in places like Europe and the US, too, especially when the fur is used as a trim. Canada Goose parkas, with their hoods edged in coyote fur, are a common sight in the colder parts of America. And not long before Gucci ditched fur, it had a sales hit with its kangaroo-fur-lined loafers. They were one of the items that proved the brand was back on the upswing after its new creative director, Alessandro Michele, took over in 2015. The UK itself prohibited fur farming in 2000, but still allows fur imports, which is where the dispute before Parliament now lies. The petition that prompted the debate says imports are coming from countries that aren’t safeguarding animals. They supported Humane Society International UK’s call for a ban on fur imports to Britain. Stupidity is bad but meanness is unacceptable.